Why should I care about how much my health care costs? For those of us fortunate enough to have health insurance, it is easy to anticipate the costs we will pay for health care services. For example, I have a fixed co-pay plan, and know that if I visit my doctor, regardless of how much he or she will receive from my health insurance company, I will need to pay a $40 co-pay. When I delivered my son in the fall, I knew that I could expect to pay a set fee for each day I spent in the hospital. And, I know in order to receive these benefits, a portion of my paycheck is deducted each month to pay my portion of the premium to our health plan. Until I started at CIVHC, I lived in the ignorant bliss of looking at those little numbers printed on my health insurance card with little understanding of the total costs that my health insurance company was paying out, and how that impacted me long term. 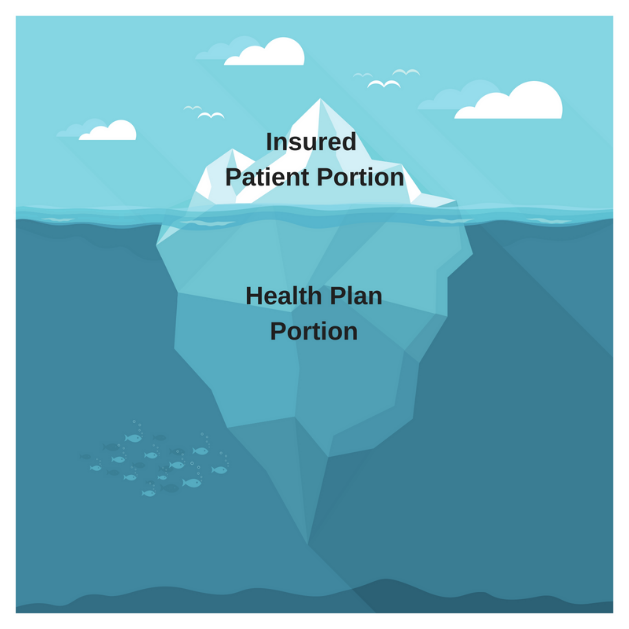 The co-pay number that patients are responsible for is the “tip of the iceberg” when it comes to health care bills and payments, with the insurance payment typically being the largest portion of the amount that gets paid. For example, my son’s delivery only cost me two days’ worth of co-pays, but my health insurer paid almost $20k for our visit. So, why is it important to know this information? As we consistently see in the news, health care costs continue to rise, though patient paid portions don’t in all cases. 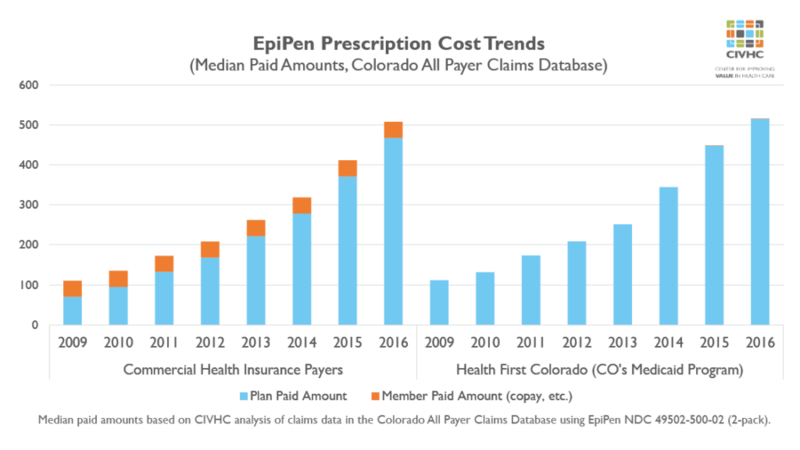 CIVHC released a great example of this with the EpiPen Data Byte. In this analysis, the amount that patients were responsible for remained relatively unchanged while the health insurance portion steadily increased from 2009-2016. Though patients may not directly feel the impact of these increases in their co-pays or co-insurance payments, premiums continue to increase year over year to account for higher payments made on our behalf. Even though we hope it won’t be the case, each year during open enrollment, we’ve grown accustomed to our premiums rising, both for CIVHC’s portion as employer and for the employee monthly amount. We know from analysis that we’ve done that costs continue to rise due to both higher prices for services and higher utilization of services in Colorado than other states. So as an informed health care consumer, is there anything you can do? 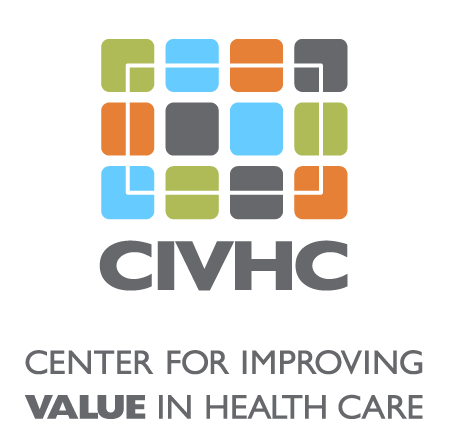 By shopping for care through services provided by organizations like CIVHC, you can find facilities that can provide great health care services at the lowest cost. Even if you don’t have a high deductible plan like my husband who will immediately feel the pain of a high cost procedure if his deductible has not been met for the year, you will feel it later in higher premiums. If we all did our part to seek high value care, our overall cost of care will be reduced. The total we all spend in a year, collectively, is ultimately what health insurance companies evaluate when setting premiums for the future. Being informed and shopping for care only takes a few minutes, but as CIVHC found in comparing facility prices for imaging services, you can save as much as $8k for the same procedure at two different facilities. Each health care stakeholder group has a role in helping to reduce costs for health care, including consumers, and CIVHC will continue to enhance our shopping tool with additional procedures, giving patients and other stakeholders more options and decision-making tools than ever before.